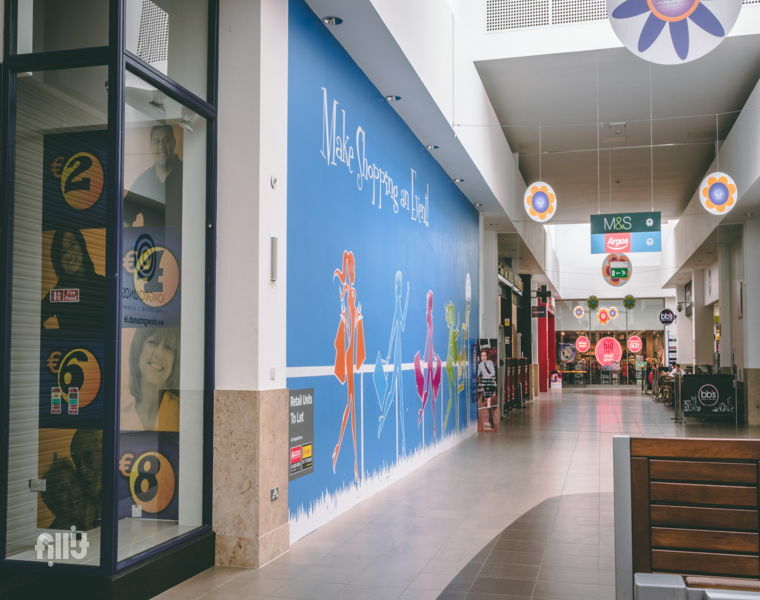 Welcome to The Showgrounds Shopping Centre in Clonmel, Co. Tipperary. 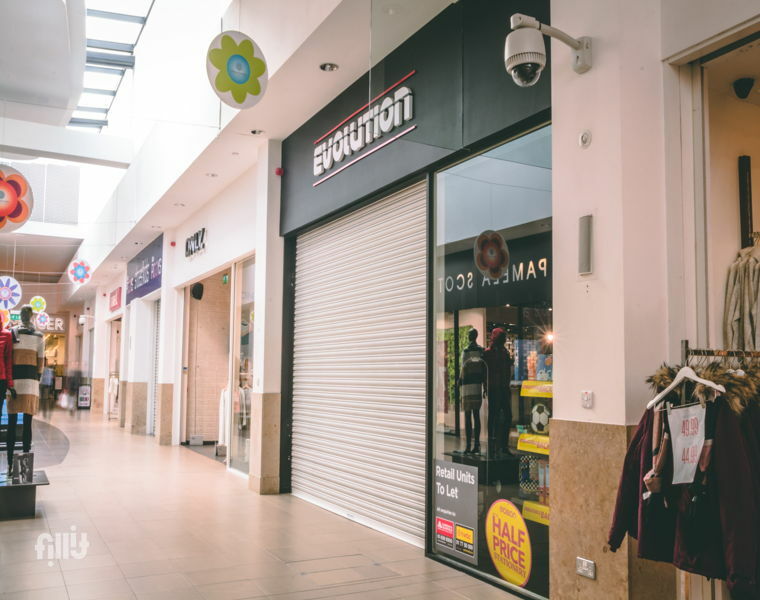 With over 20 retailers and situated only a short walk from the town centre, the Showgrounds boasts the only Marks & Spencer store in the south-east of Ireland in addition to big name brands like TK Maxx, Argos Extra, Iceland, Easons, Pamela Scott & Sam McCauleys. Open 7 days, with 3 food outlets, free Wi-Fi, and free parking. 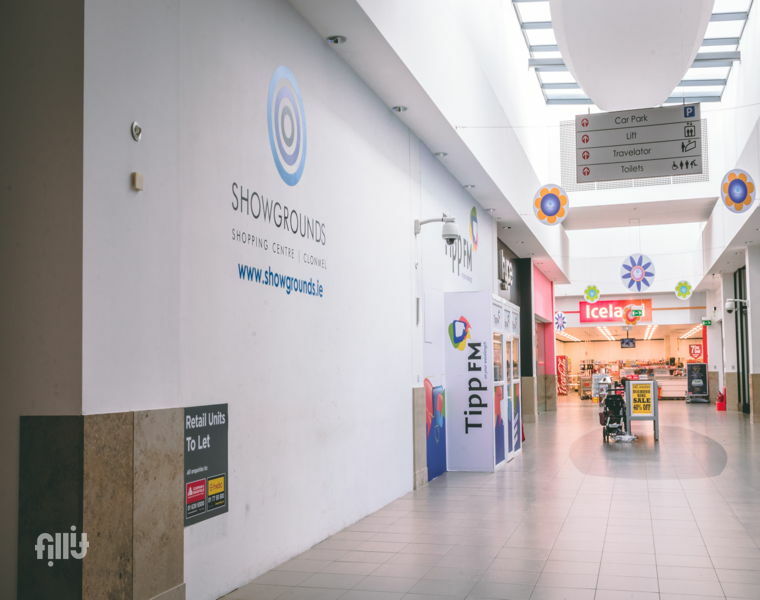 The Showgrounds is your one-stop shopping location right in the heart of Clonmel.